Design 5 seventy-one is a boutique style design firm that specializes in residential design and décor. 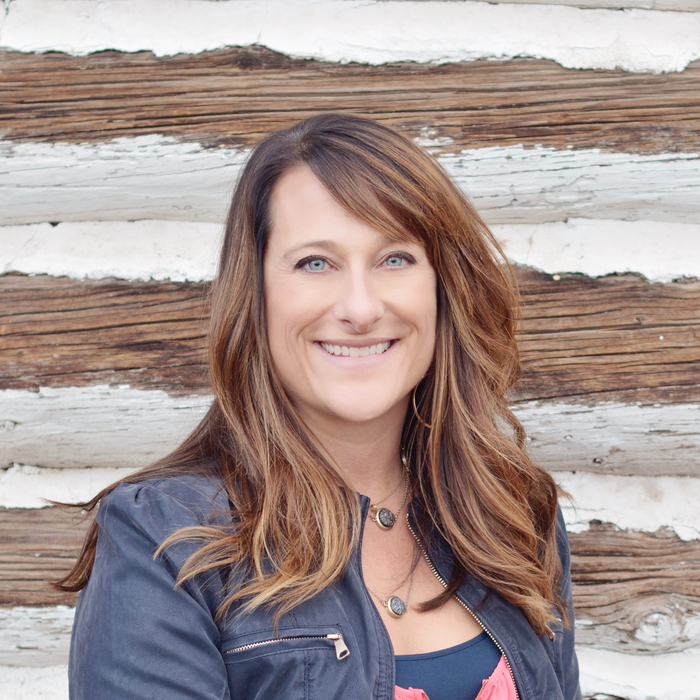 Shawna Jaramillo, owner/designer of Design 5 seventy-one, is a professional designer who is NCIDQ certified* and has worked in the Interior Design field since 1994. Prior to opening her own design firm in 2007, Shawna spent 10 years with a nationally recognized, award winning design firm specializing in model home merchandizing. Shawna has worked with several major residential and commercial homebuilders and developers, both locally and regionally. She has a wide range of experience in space planning, conceptual design, color development, interior specifications and construction consultation. Design 5 seventy-one supports individual style and desires by working harmoniously with clients and their environment; keeping functional style the primary goal. Shawna approaches each project with a keen sense of what works best for the individual, while combining the classic with the unpredictable for a comfortable and unique environment. She believes in the power of collaboration, encouraging clients to take ownership in the process. * The National Council for Interior Design Qualification represents a voluntary individual accomplishment, which serves to identify to the public those interior designers who have met the minimum standards for professional practice by passing the NCIDQ Examination. NCIDQ seeks the acceptance of its examination as a universal standard by which to measure the competency of interior designers to practice as professionals.